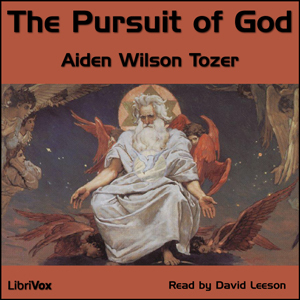 Listen to "The Pursuit of God" on your iOS and Android device. This is a book that ever person who claims to be a “Christian” should read. We tend to become so self centered in our everyday lives and it zaps the energy and joy out of our lives. When we pursue God, as A. W. Tozer explains, we will find fresh, invigorating joy and energy to face each day! This great classic is what has been lost in Christianity and it explains what every Christian should follow.